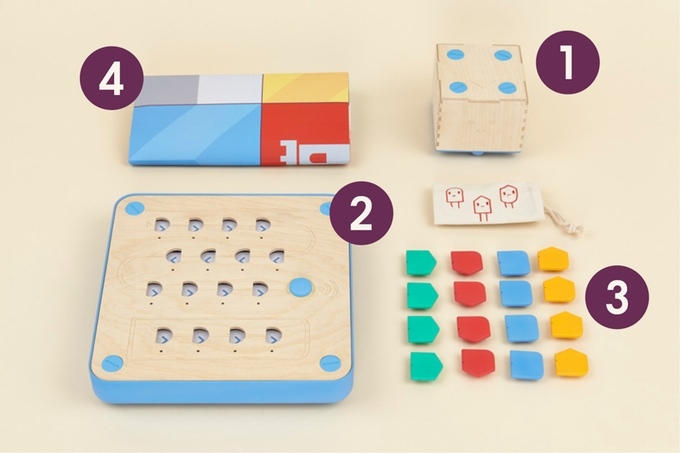 Cubetto is a toy robot which is programmable by putting small bricks on a gameboard. Some of you will perhaps remember the good old bigtrack. Just set up some motion commands to drive the bigtrack into the living room and active the lasers. Pew, pew, pew. Still have the sound of it in my ears. My poor parents. I still wonder how they have endured the noise. Well, the cubetto is much more advanced and of course much quieter. I think that the developers have children, too. Don’t think that any intelligent parent will develop a toy with a infernal volume. Opposite the bigtrack cubetto is not limited to linear set of commands. Also you don’t have to fiddle around with a crappy keypad. A nice gameboard with easy to install commando brick is suitable for three years old kids. 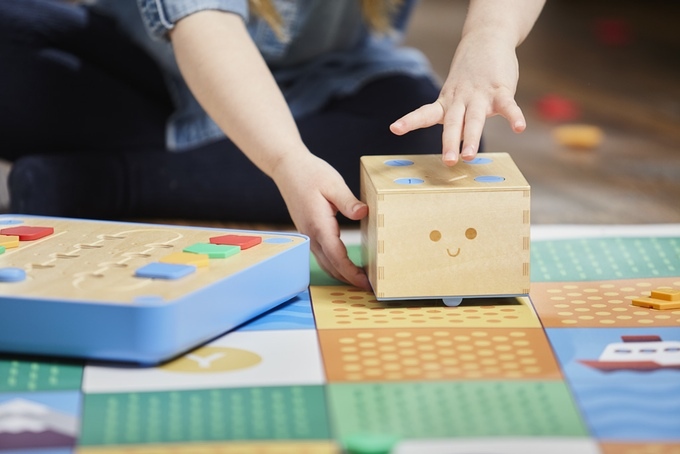 Let’s take a look at the pros and cons of the little programmable robot. Child-friendly design animates to play predetermined paths. Think about building a labyrinth your kid have to navigate through. Cubetto isn’t cheap. So think twice before leaving your child alone with it. It can be tempting to find out what it looks like from the inside.